For some reason, we have an obsession with deep fryers. 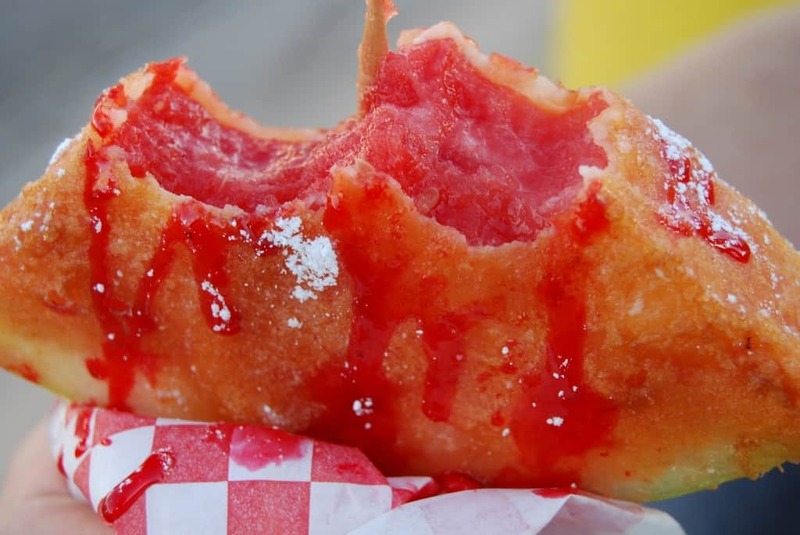 We can take the most healthy of things, like fruit, and throw some batter on it and deep fry the heck out of it to make it as unhealthy as possible! That is how we live and that is why we are a society with so many overweight people. 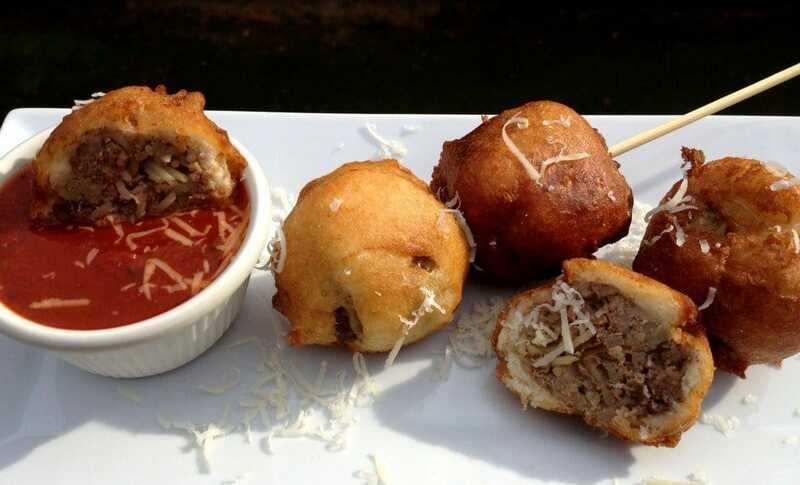 We checked around and here are 20 of the craziest foods that have been deep-fried. Some look so good and some question that sanity of people! 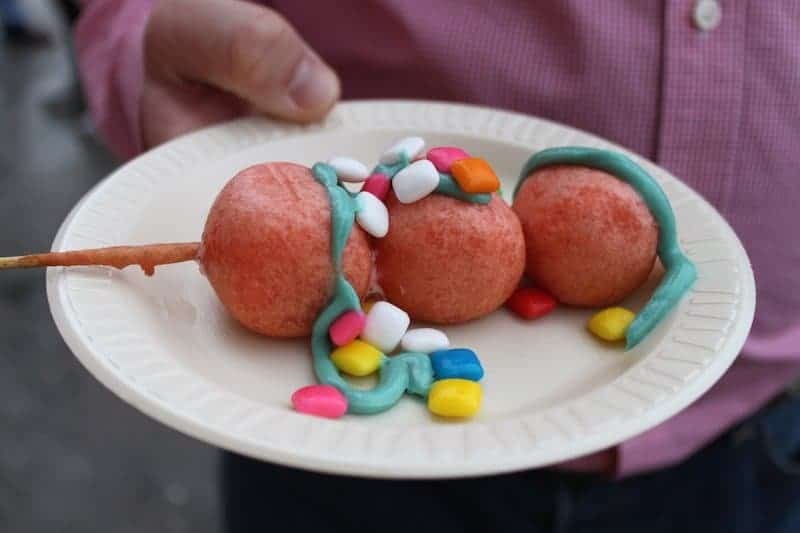 This could, honestly, be a great thing to make for a party. 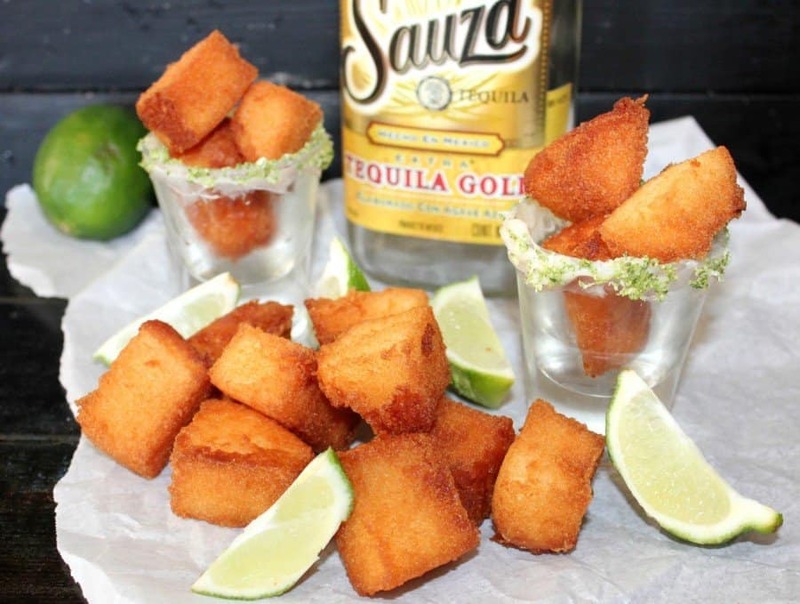 Celebrate Cinco de Mayo with tequila shots, but make sure the kids stay away from them! For some of these, we wonder who came up with the concept. This would be one and why bubble gum? If it’s too hard to chew on it’s own, throw some batter on it and fry it up! While some ideas may seem crazy, we can also get on board with making them. 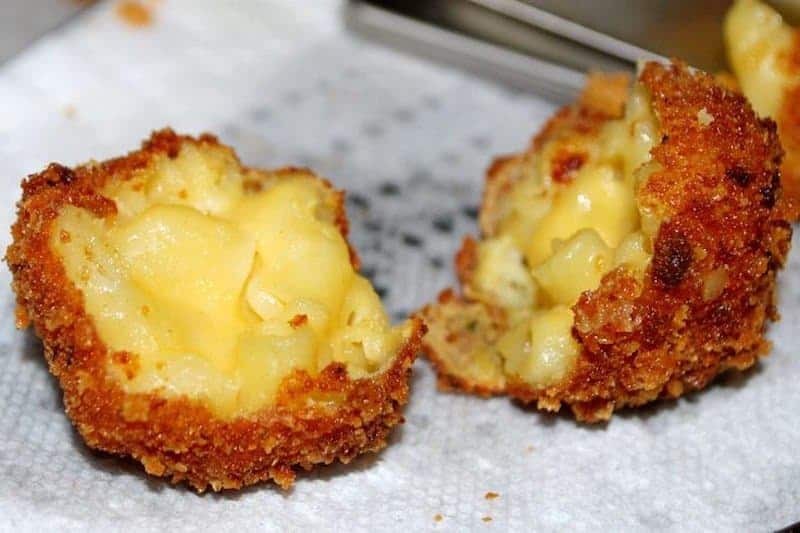 Macaroni and cheese is amazing on its own, but we can support some deep fried mac and cheese balls! Avocados have a lot of fat on their own, but it is a healthy fat. We will show those healthy fats a thing or two and deep fry the avocado and make sure they have unhealthy fats for people. This could be a cool idea, especially since it can be difficult to eat spaghetti and getting all of the noodles into your mouth. Instead, roll them into a ball and deep fry and just eat them one ball at a time. Who doesn’t love watermelon? 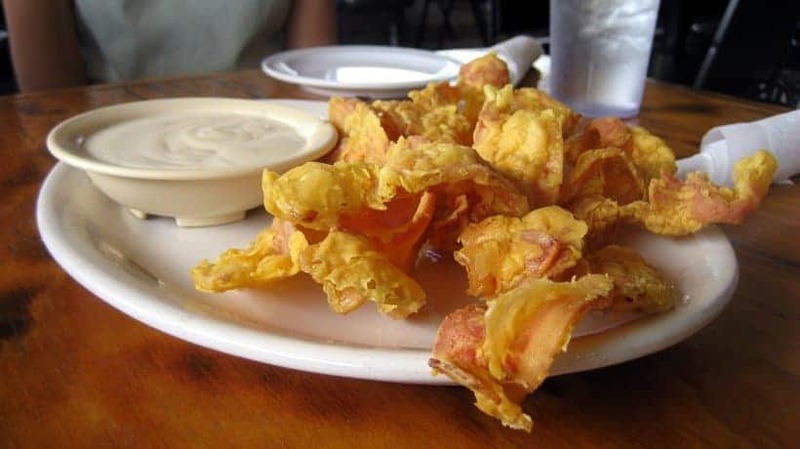 We could never imagine it deep-fried and never want to try it! This looks disgusting and just ruins such a good thing. 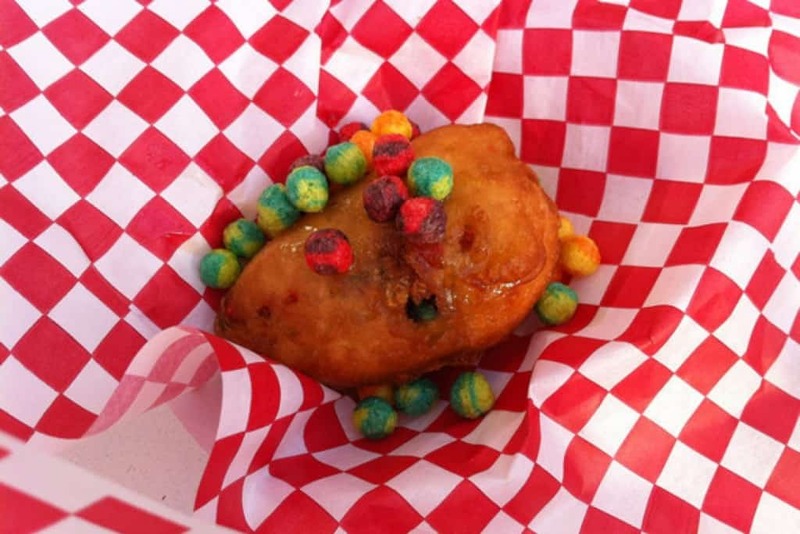 Instead of throwing your Fruity Pebbles into some milk, why not throw them in the deep fryer and ruin your whole day. Some things should just stay out of the deep fryer and cereal is one of them. 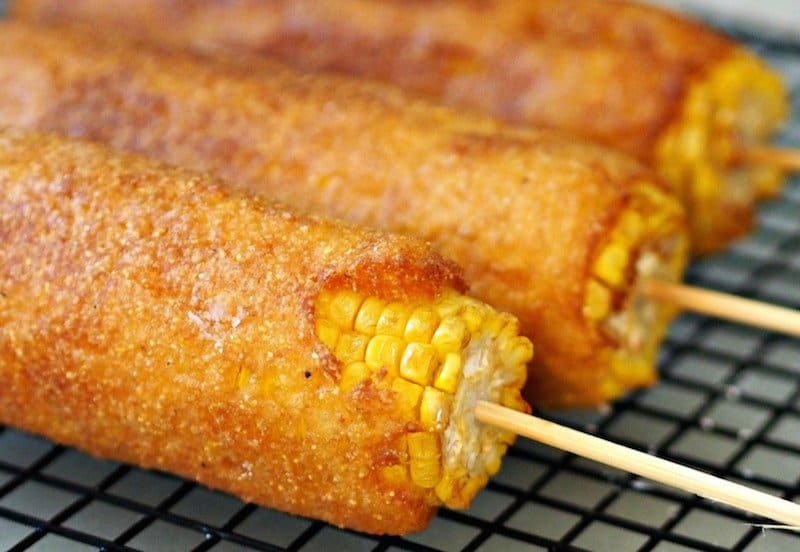 This is another one of those summer treats that is amazing on it’s own, so why deep fry it? However, this one does not look as bad as the watermelon. 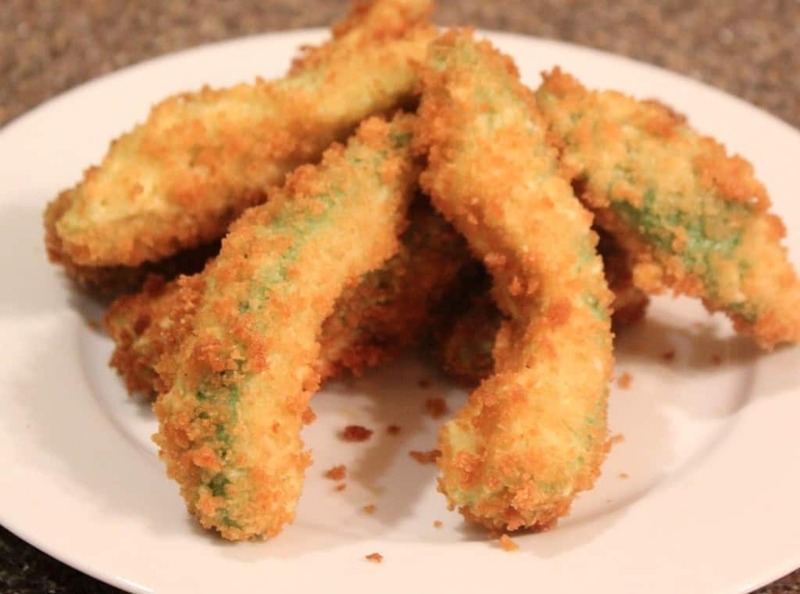 Jello is all sugar, so why not add some more fat to it and put it in batter and deep fry it. This one seems like such a weird combination, so we’re not too sure how it would taste. We cannot say anything bad about this one, as bacon is the best thing ever invented and you can never go wrong with bacon! Not sure why you would have to deep fry it, since it has enough grease and fat on its own, but more power to them! This is some gooey madness that we can support. 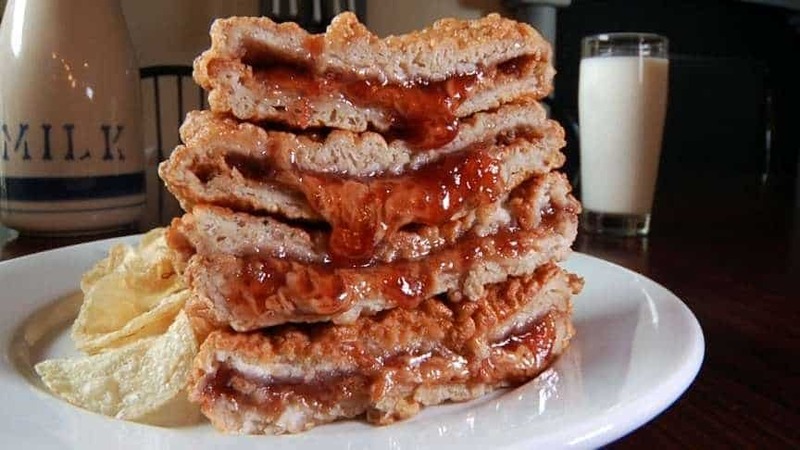 We have the Monte Cristo sandwich, so we can get behind a deep-fried PB&J sandwich too! 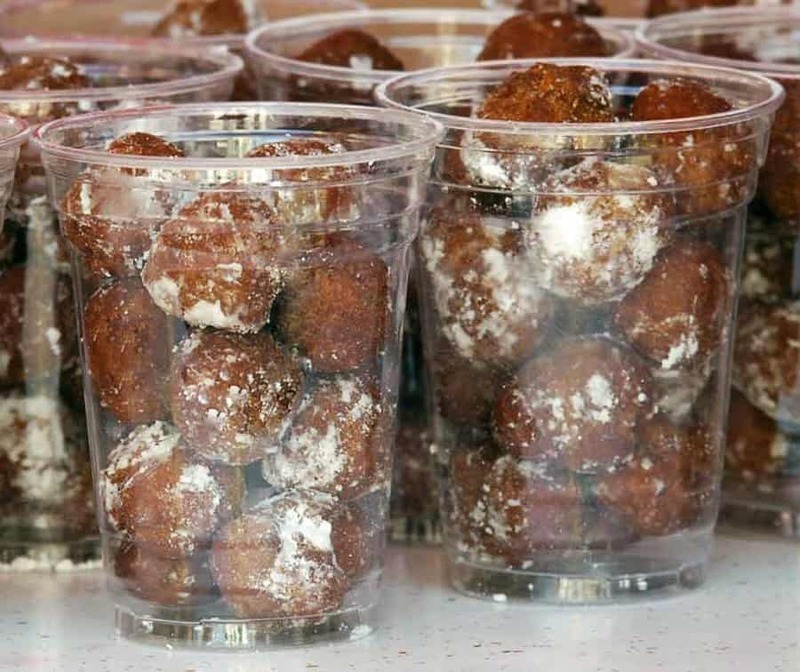 Do people love the taste of Coke so much that they want to eat a deep-fried ball of it? Apparently so, as it looks like a lot of cups there with them in it. 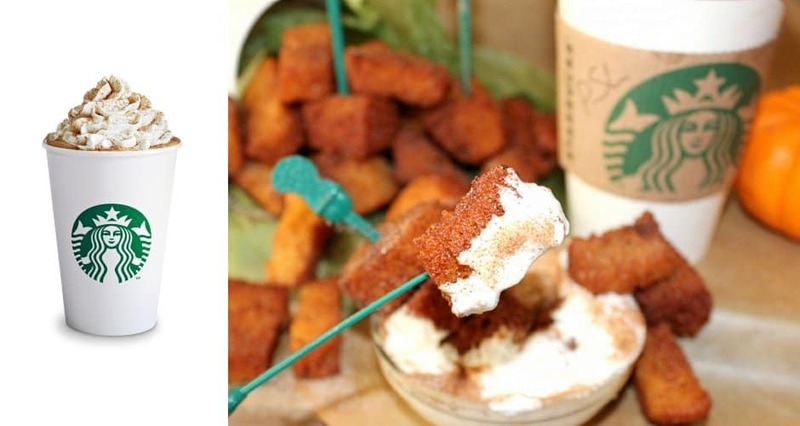 This is a fan favorite at Starbucks in the fall, but now you can have that flavor on a stick. To be honest, this looks so unhealthy, but so darn good! 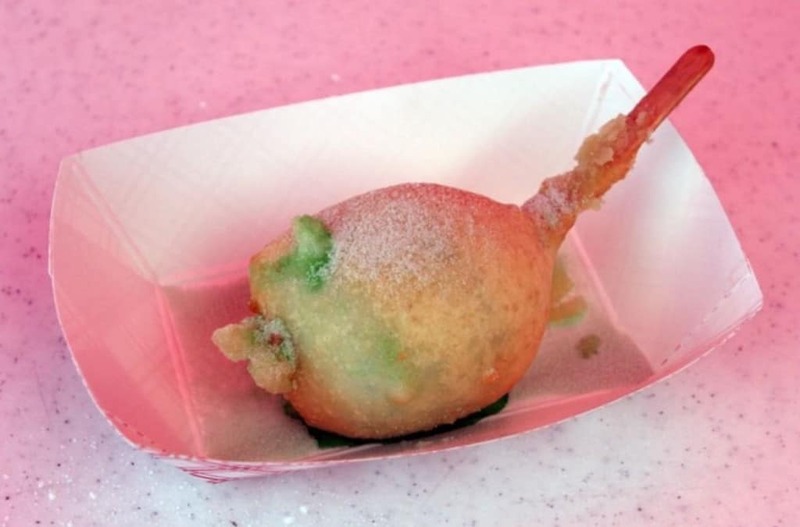 Wouldn’t this just be a deep-fried ball of batter with sugar to give it flavor? 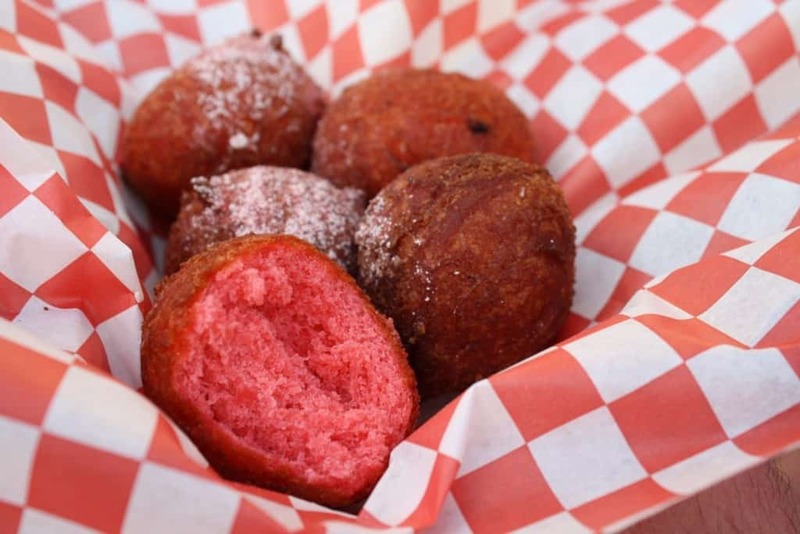 You could switch up the Kool-Aid flavors, but that is all it is: a deep-fried sugar ball, so enjoy! Like bacon, we love cheese in every shape and size that it comes in. 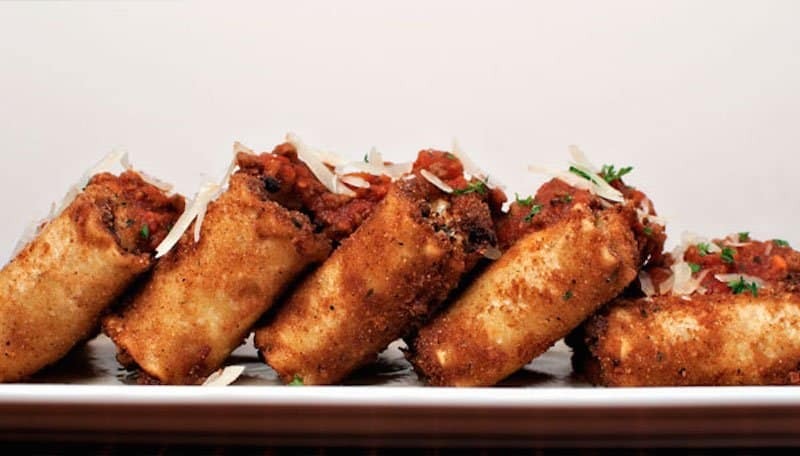 We can get on board with some deep-fried nacho cheese! 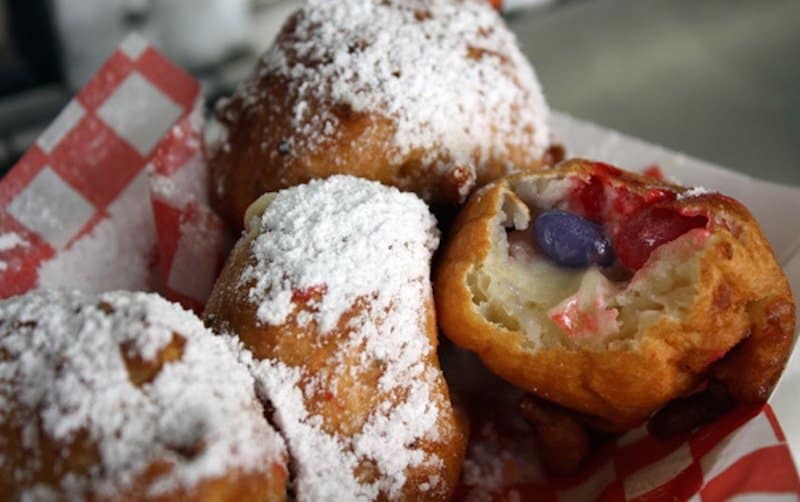 Jelly beans are such a simple thing and taste so good on their own, so don’t ruin it by deep frying them. It just seems like it would be way too much sweetness on one plate. Speaking of sweetness, this would probably be popular down in the South, but it does not appeal to us. 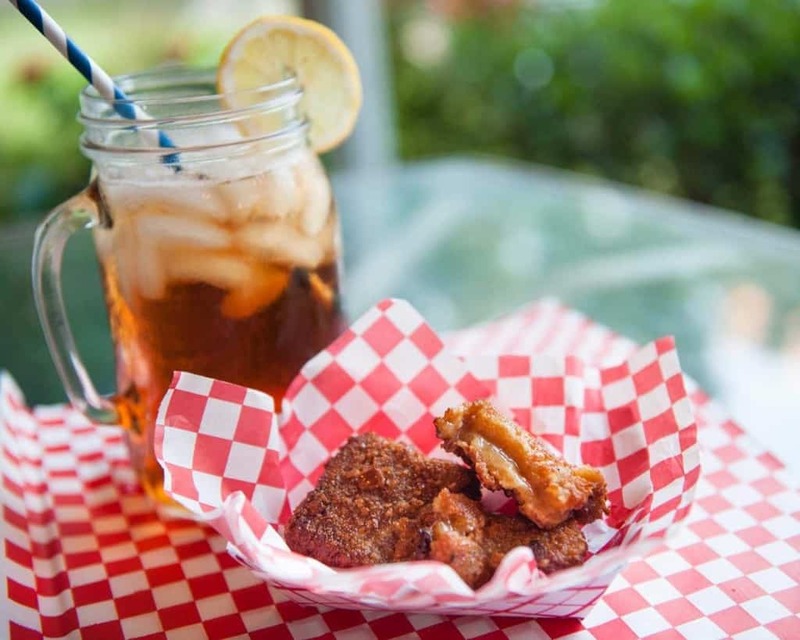 We are not fans of sweet tea, so we definitely don’t want to try it deep-fried. 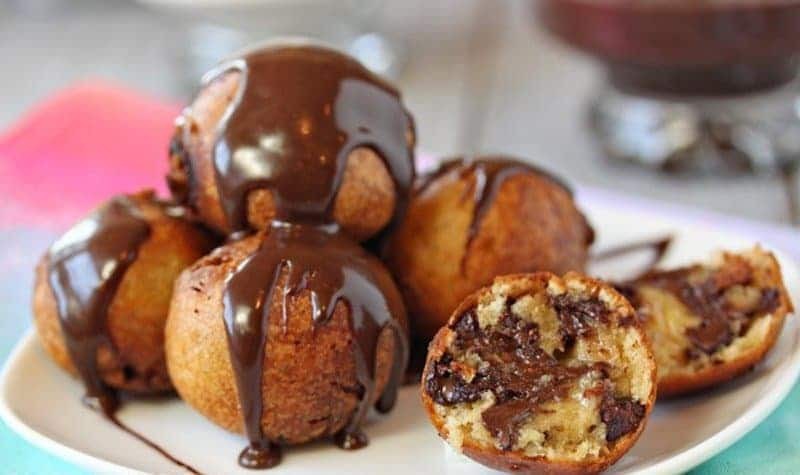 To be honest, we have tried these before and they might be amazing! As if cookie dough is not good enough, throwing it in a deep fryer gives it a whole new meaning and taste. This is just bread with some hot butter inside! 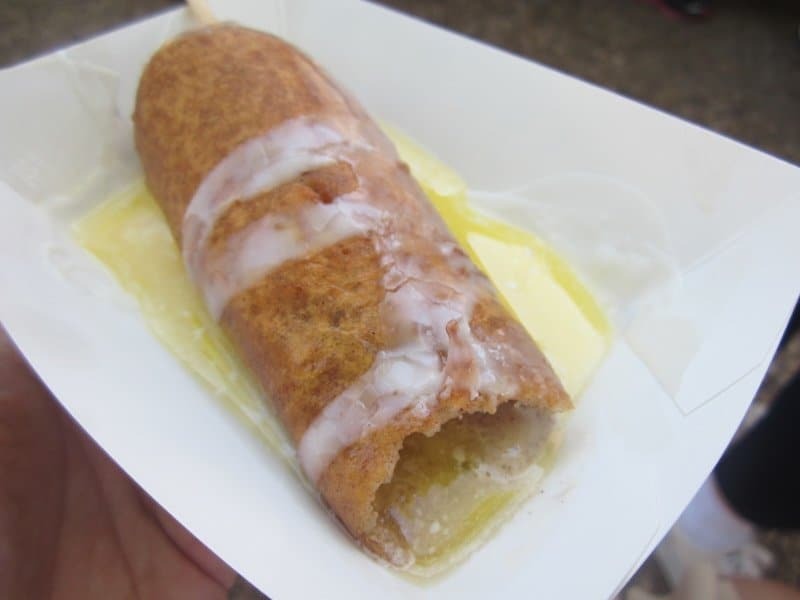 As if the batter and deep frying of it is not bad enough, you just put a stick of butter in the middle to make it even more unhealthy. We saved a crazy idea for the last one, but also one that looks very appealing. Lasagna is another one of those dishes that can get messy to eat, so this simplifies it and we want to try it!